After joining in 1980, Lori Daly became one of EHD’s most tenured employees. Now as the Assistant Vice President and Director of Training and Development, she has the ability to cultivate her exceptional skills in organization, time management and problem-solving. 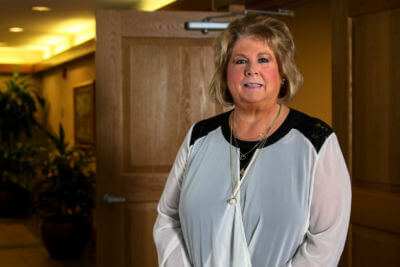 Lori is passionate about educating and developing employees through their time at EHD and she loves to work with clients and provide them with the most efficient, exceptional service possible. Lancaster, PA has always been her home and here she enjoys spending time with her husband, two sons, and her two grandsons.